Pallets have changed the shipping industry as we know it. They have helped streamline transportation, hugely improved safety, and are now an integral part of any business that relies on good delivery. With the significance of pallets widely accepted, pallet manufacturers have proliferated specific designs crafted to suit the needs of businesses. 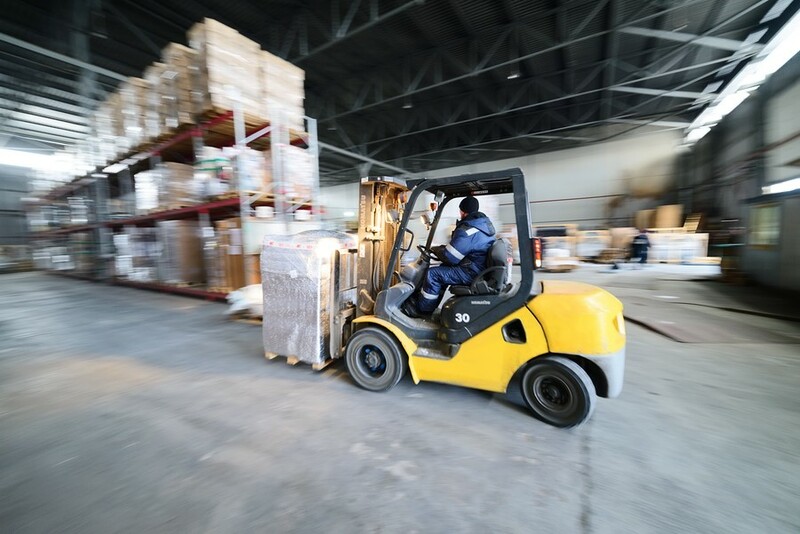 A recent study has surveyed 286 businesses in the US to better understand what their warehouses need from their pallets. When companies were asked what they considered most when purchasing a pallet, they responded with: purchase price, strength, durability, and reusability in that order. Just about every company surveyed said they used wood pallets (96%), with 37% using plastic, 15% using wood composite, and 5% using metal pallets. Of the companies that used wooden pallets, 65% said they preferred core pallets, 54% reported to prefer new pallets, and 13% were fans of pallet pools. When it comes to the popularity of pallets, 46% were still using the same number of pallets they used last year. 42% were found to be using more than they had the previous year, while just 12% are using less than they did last year. While wooden pallets reigned supreme as the most used type of pallet material, plastic pallets have been gaining popularity. Going forward, 34% of companies expect to be using more plastic pallets in the next 12 months with only 8% predicting a decrease in usage. For the most part, the pallet needs of companies have not and will not change in the coming 12 months. If you need a world-class pallet courier in the UK and Europe, contact National pallets today and speak to our friendly staff.